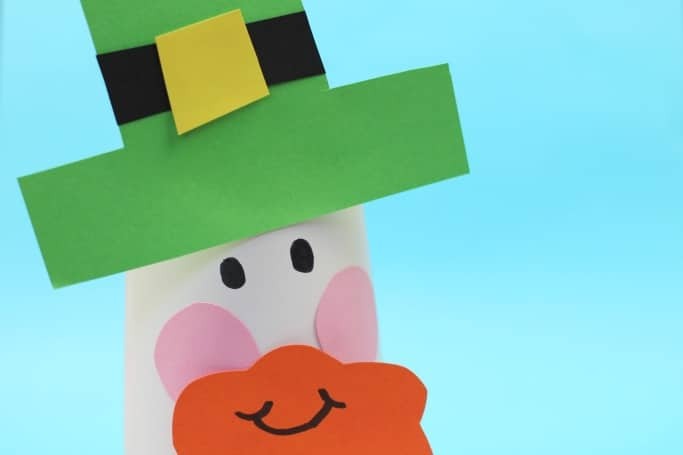 Aren’t these leprechaun crafts for kids the cutest?! I’ve hunted through the internet to find the absolute best leprechaun crafts around, the ones you know your kids will want to make, so that you don’t have to waste time hunting yourself. 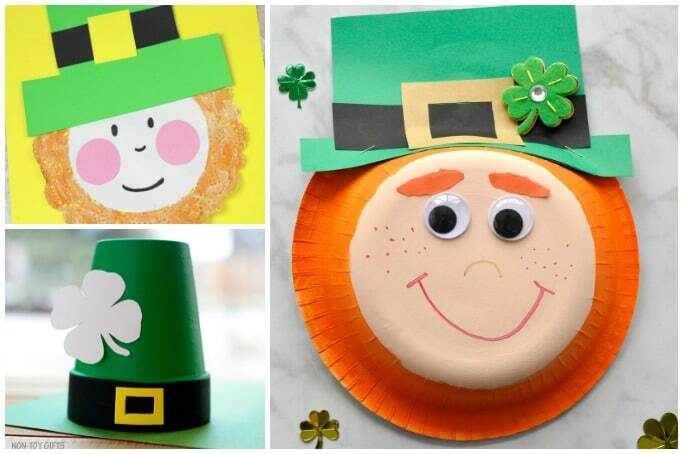 There’s ideas here that are suitable for all different age group so you should be able to find a super cute St Patricks day craft that’s just perfect no matter the age of your kids. I love saving things from the rubbish or recycling bins and giving them another use and this yogurt pot leprechaun craft for kids is the perfect way upcycle something for St Patricks Day. 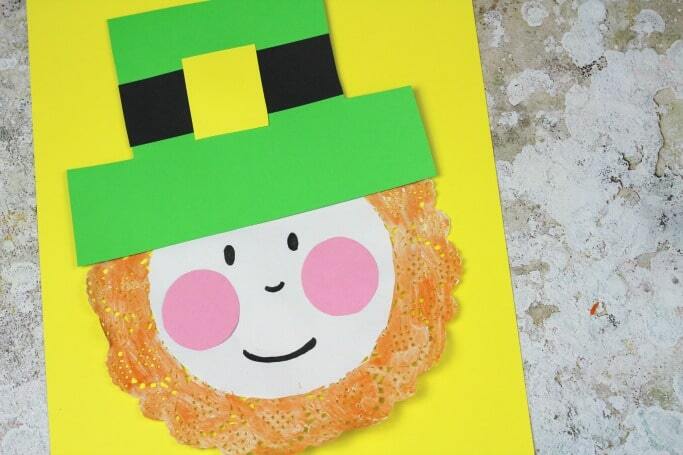 I might be a little bit biased but I happen to think that this leprechaun craft for kids is super cute! What’s more it’s really easy to make, and is super cheap for craft supplies making it a St Patricks Day craft that you’ll want to try out this year.